Senior seniorcenters offer the elderly with an opportunity to live a long, healthy life with their health and wellness programs, recreational activities, and other supportive programs. They can be thought of as a "one stop shop", where older adults can continue to find ways to improve their lives. Often, those that seek out the assistance of a senior seniorcenter will find that the interaction and education available at these seniorcenters can help to manage, and often avoid, chronic illnesses such as diabetes or chronic lung disease. Many seniors find that the ability to interact with other older adults in a social setting results in an improvement of their mental as well as spiritual and emotional wellbeing. Others have found that utilizing the offerings of a senior seniorcenter can also improve their financial wellbeing! In a country where more than 40 million senior citizens, senior seniorcenters play their part by promoting health and well-being among nation’s rapidly growing aging population. 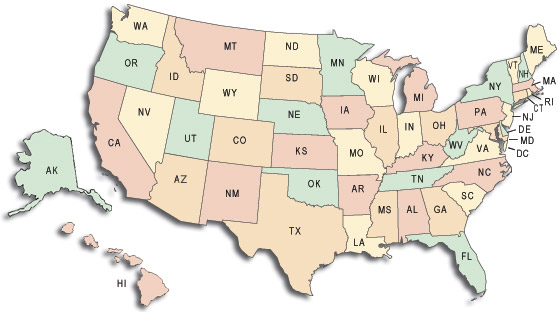 Please use the links below to find senior seniorcenters in your area.